Mark is the President/Board Chair of the Spina Bifida Association of Colorado. 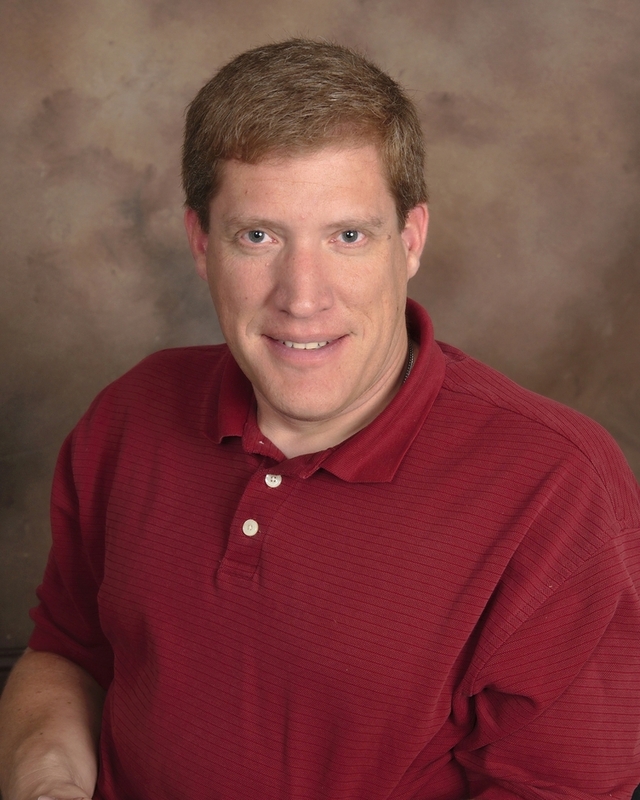 Mark joined the Spina Bifida Association of Colorado in November 2013 and became Board Chair in January 2015. Mark changed the direction of the Spina Bifida Association of Colorado to be more than just a support group. Through his leadership, the needs of adults are now included and the Program, and activities and education have been expanded to address the needs of the Spina Bifida community. Mark holds a Bachelor’s degree in Business Administration, with an emphasis in Management, from the University of Northern Colorado. Mark works full time as a Durable Medical Equipment Sales Representative for TRG, Townsend Rep Group, covering Colorado and southern Wyoming. Townsend Rep Group provides a service that delivers the highest quality products available in mobility equipment. Their products and services are tailored to fit individual needs while exceeding expectations. Mark is an adult with Spina Bifida. He grew up in Lakewood/Littleton, Colorado and has worked to be actively involved in the disabled community his entire life. He is avidly involved in playing sports and organizing and participating in events. Mark is a Mentor for Spina Bifida. He is passionate about mentoring and helping others with disabilities, especially kids with Spina Bifida. Mark helps those with Spina Bifida improve self-esteem and become independent. Mark serves as an advisor for the Spina Bifida Association of Colorado with regard to mobility equipment such as wheelchairs and seating systems. He is a liaison to community partners and donors that provide equipment and recreational/competitive sports opportunities for the Spina Bifida Association of Colorado community. In his free time Mark loves to travel. He has visited several countries and spends time outdoors in this beautiful state. Chase is the Secretary for the Spina Bifida Association of Colorado. Chase is an Originator with Community Energy, Inc. in Boulder, CO. Chase leads the company’s efforts in creating opportunities to develop additional solar energy projects throughout the West and Midwest. 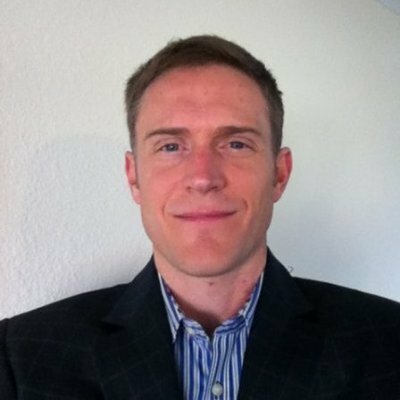 Before joining Community Energy in February, 2014, Chase worked as a Real-Time Energy Trader and Business Developer for Iberdrola Renewables in Portland, OR. 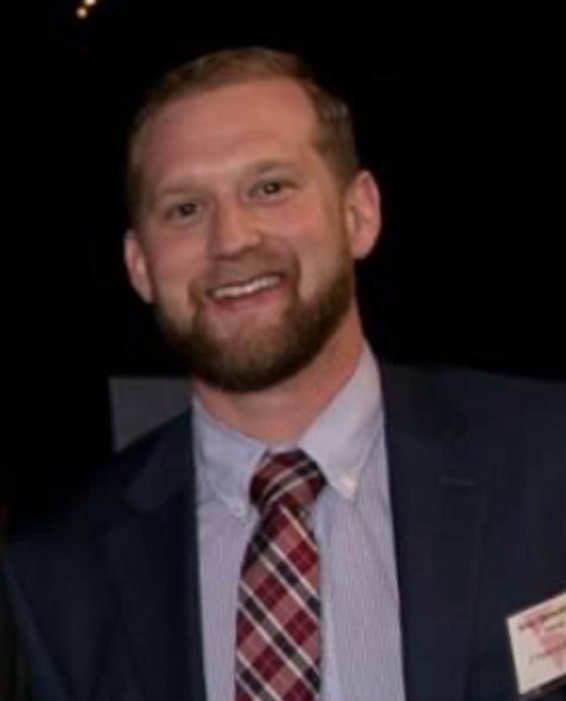 Chase received a Finance MBA from the University of Denver and an undergraduate degree in History and Environmental Studies from Cornell College in Mt. Vernon, IA. Chase is committed to developing and improving Colorado’s nonprofit sector. Chase participated in the El Pomar Foundation Fellowship in Colorado Springs immediately after college. The El Pomar Fellowship is a two year program that teaches young professionals nonprofit management and allows them to actively engage in the management of funding programs designed to improve the communities of Colorado. 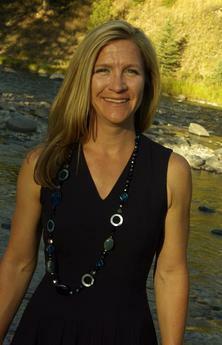 Shelly Fowler is a Board Member of the Spina Bifida Association of Colorado. Shelly graduated from Indiana University, Bloomington with a Bachelor of Science in Recreation, specialization in Therapeutic Recreation and a minor in Psychology. Shelly earned her Certified Therapeutic Recreation Specialist (CTRS) in 1997 present. She continued her education earning a Master of Arts in Teaching, Special Education, Specializations in Learning Disabilities and Behavior Disorders from National Louis University, Chicago, 2004. In 2010, Shelly earned her Special Education Administration Licensure from the University of Northern Colorado, Greeley. In 2012, she completed her National Board Certification and is a National Board Certified Teacher (NBCT), Early Childhood through Young Adulthood/Exceptional Needs Specialists, Mild to Moderate Disabilities, earning her a Colorado Masters Teachers Certificate. Shelly maintained employment as a CTRS at the Rehabilitation Institute of Chicago (RIC), Spinal Cord Unit and the Wirtz Sports Program and the Center for Health and Fitness from 1997 to 2005. She moved to Colorado in 2005 to pursue a special education administration position within South Routt School District, South Routt Middle and High School. In 2008, Shelly moved to Boulder where she joined Boulder Valley School District, Boulder High School as a Special Education Teacher and Learning Specialist. To support her mission in creating holistic lifestyles for individuals with disabilities, Shelly designed, developed and opened a private practice, Four Points in Boulder, CO, 2015. Four Points provides therapeutic interventions in education, career, community, and recreation to encourage individuals to navigate independence. Shelly is actively involved in several adaptive sports organizations teaching alpine skiing, water skiing, sailing, and SCUBA diving. She spends her free time with her husband Dan, sailing, SCUBA diving, skiing, and enjoying the gift of life...recreation is her therapy. Robert Joseph Hartwig (Joe), is a Board Member of the Spina Bifida Association of Colorado. Joe is an attorney specializing in estate planning, special needs planning, and elder law. 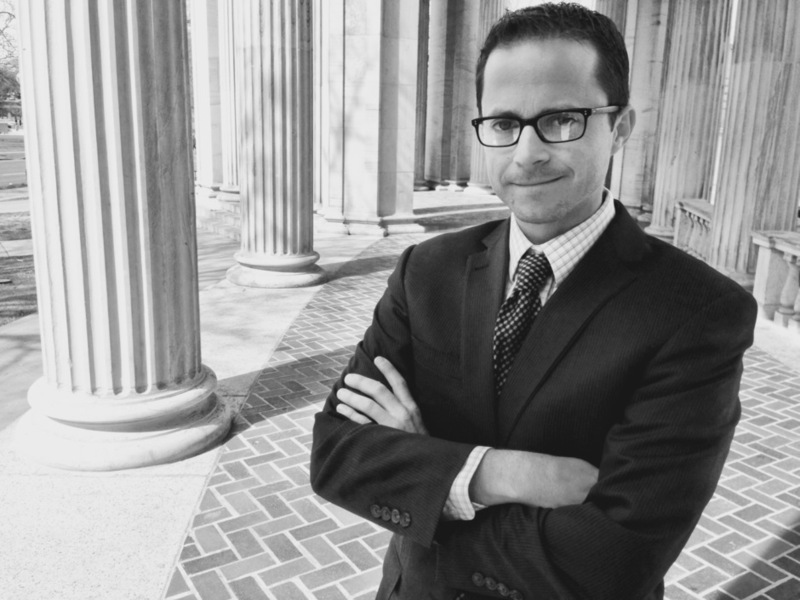 Joe works at the Law Offices of Bradley J. Frigon, which is nationally recognized for expertise in special needs planning and tax planning and assists clients with all aspects of trust, estate, and elder law matters. Joe previously worked at the Denver Probate Court under the Honorable Elizabeth Leith. In his spare time, Joe serves on the Board of Directors of the Denver Senior Coalitions; works on the grant writing team at Minds Matter Denver; volunteers with Low Income Power of Attorney Clinic of Metro Volunteer Lawyers; is a member of the Colorado Bar Association; and has previously worked with the Acequia Assistance Project. 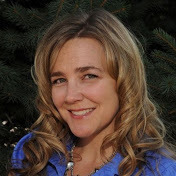 Danielle Lammon is a Board Member of the Spina Bifida Association of Colorado. More to come. Grey Genenbacher is a Board Member of the Spina Bifida Association of Colorado joining the board in the summer of 2017. Grey is the Area Manager for the state of Colorado for Shield Healthcare a national disposable medical supply company established in 1957. Originally from Illinois Grey has lived in Colorado for over four years and has volunteered in various capacities for multiple nonprofit organizations and community resource programs. Grey graduated from Eastern Illinois University where he played Division I soccer with an undergraduate degree in Political Science with a focus on Foreign Policy and a minor in Business Administration. In his spare time Grey enjoys an active outdoor lifestyle.